The ability to maintain technical performances (i.e. skills) throughout soccer match-play is considered to be crucial in determining the outcome of competitive fixtures. Consequently, coaches dedicate a large proportion of time to practicing isolated skills, such as passing, shooting and dribbling. Unlike other elements that contribute to team-sport performances, it is unusual for coaches to use methods other than observations to assess changes resulting from technical training. Researchers have employed various tests to measure isolated soccer skills; however, reliance on outcome measures that include number of contacts (ball juggling tasks), time (dribbling tasks) and points scored (criterion-based passing and shooting tests) means that the outcomes are difficult for coaches to interpret. Skill tests that use video-analysis techniques to measure ball speed, precision and success of soccer skills offer valid and reliable alternatives. Although equivocal results are published, skill performances can be affected by assorted factors that threaten homeostasis, including match-related fatigue, dehydration and reductions in blood glucose concentrations. While acknowledging methodological constraints associated with using skill tests with limited ecological validity and cognitive demands, the effects of these homeostatic disturbances might vary according to the type of skill being performed. Shooting performances appear most susceptible to deterioration after exercise. 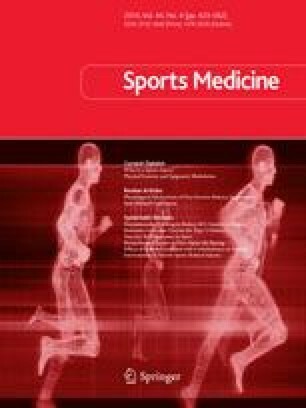 Strategies such as aerobic training, fluid-electrolyte provision and acute carbohydrate supplementation have been found to improve proficiency in technical actions performed after soccer-specific exercise. However, mechanisms that cause deterioration in skill during soccer-specific exercise remain to be fully elucidated and strategies to optimize technical performance throughout match-play are warranted.